Most performance car enthusiasts look at the '90s with some level of fondness. Let's face it, even fast cars in the '80s usually weren't very fast, and if they had even a hint of performance, they usually used more fuel than what you got out of them. 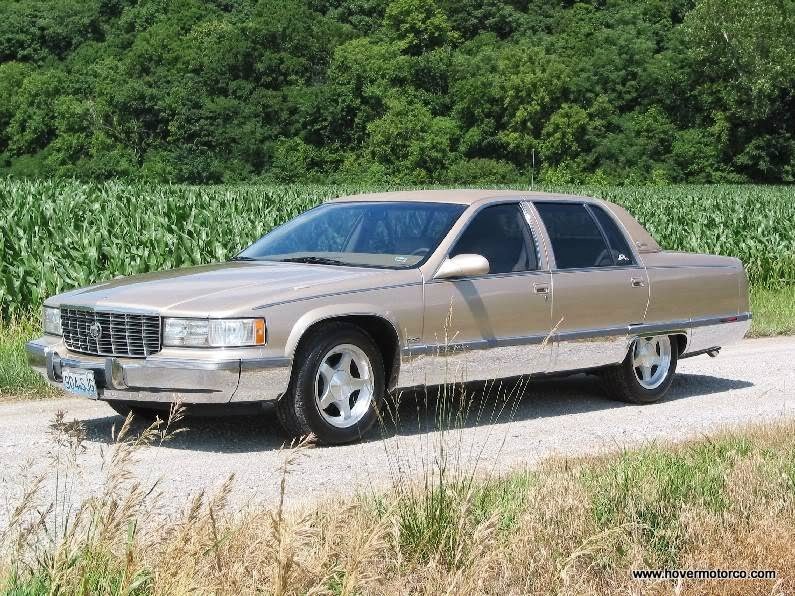 Things improved greatly in 1992, when Chevrolet put the new 350-c.i. LT1 V8 in the Corvette. In Chevy small block history, this was a watershed moment. Corvettes were rated at 300-hp--a huge number at the time-- and people experienced fuel mileage in the mid-to-high 20s. That might not seem like that big of a deal now, but at the time, it was like a miracle. The LT1 proved to be extremely reliable as well, and in '93 this robust power plant was installed in the completely redesigned Camaro Z28, here rated at 275-hp. Again, people absolutely raved about the Camaro's stellar performance. It was such impressive, adrenaline-infused technology that it was used in unmodified form as the Indy 500 pace car. 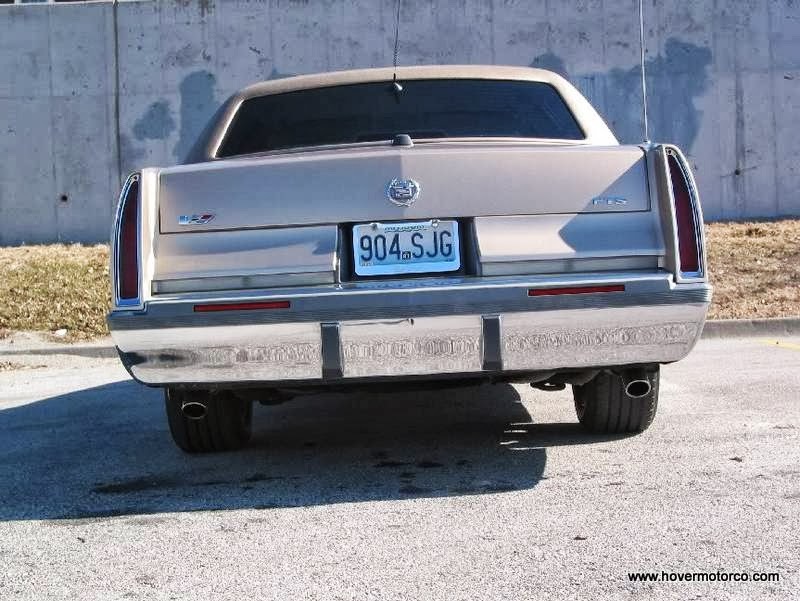 Over on the full-sized sedan side of things, Chevy continued to build the lumbering, '70s-esqe Caprice, complete with floating suspension and anemic engines. But that all changed in 1994, when the now-proven LT1 found its way under the hood of the venerable family sedan. To this day, some people don't realize that normal Caprices could be equipped with a 260-hp version of the LT1, but most people are aware that it came in the iconic Impala SS. Some people called them "four door Corvettes." Some people called them full-sized sports cars. But whatever you called them, the Impala SS was an out-and-out hit during its three-year production run. Now, here's where we get to the interesting part of the story. In addition to Caprices and Impala SS's, the exact same 260-hp LT1 V8 was available in two other full-sized cars from 1994 to 1996. 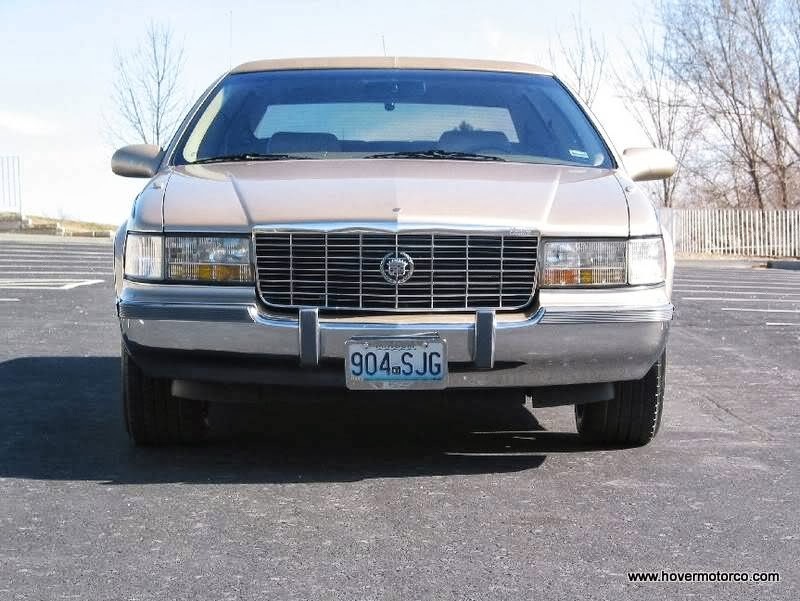 They were the big Buick Roadmaster, and the Cadillac Fleetwood. No one would mistake these behemoths for performance cars just by looking at them, but one turn behind the wheel revealed a completely different demeanor. 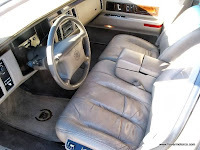 They had the same explosive acceleration as the sinister Impala SS, but they were loaded with accoutrements reserved for high-end luxury cars. 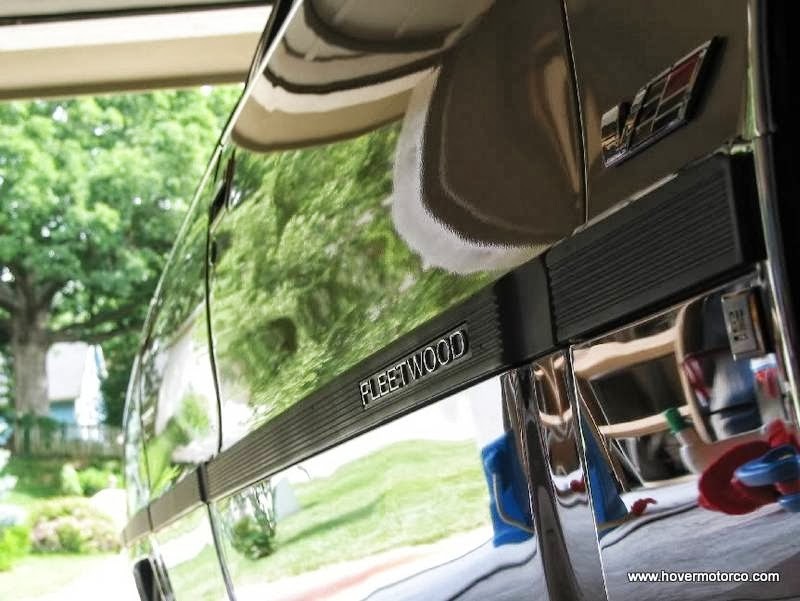 The Fleetwood was a special case. 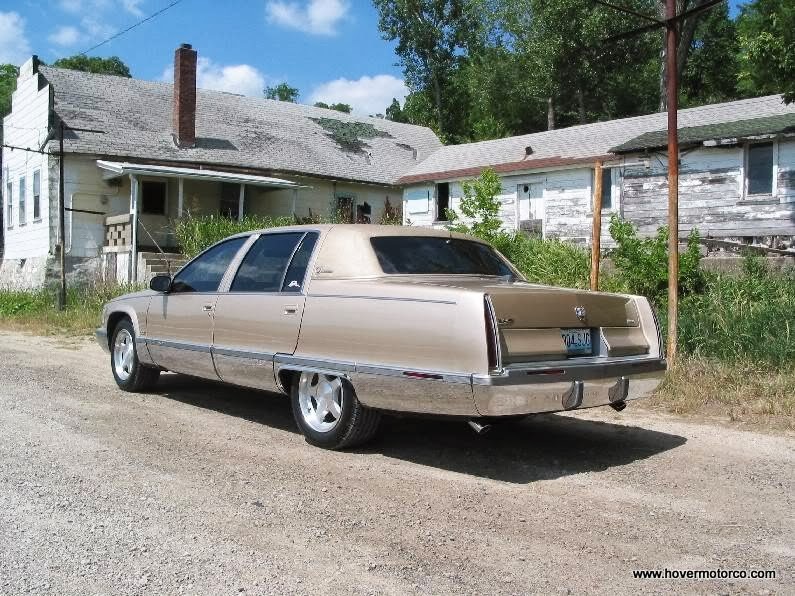 While the Chevys and the Buick were built on the same 115.9"-wheelbase B-Body platform, the D-Body Caddy stretched things another six inches. 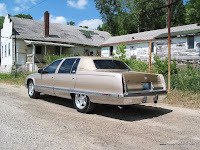 The Fleetwood was the flagship car of Cadillac; indeed, the flagship of the entire General Motors line. It was the basis for everything from commercial hearses to presidential limousines. In stock form, it was longer than a Chevy Suburban. 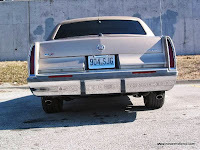 It was a formidable car, built in the traditional full-frame, rear-wheel-drive Cadillac tradition. 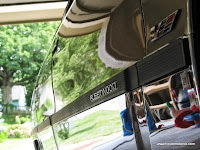 The 1995 Fleetwood featured in this story is sort of a "what if" car. 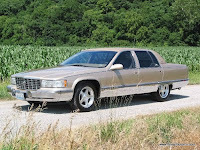 What if Cadillac had made a package for the Fleetwood that took it to a similar level as the Impala was to the Caprice? Well, as it was a Cadillac, it wouldn't be called an SS. Cadillac was starting to get into the three letter designations for their sportier cars. For example, a Seville with the Touring Sedan package was known as the STS. 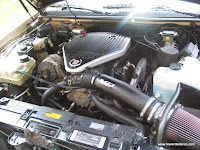 So the feature car was badged as an FTS-V. Of course, it had the LT1 from the factory, and it was upgraded with a K&N cold air intake, freer-flowing exhaust, and Impala SS wheels with later DTS centercaps. Still no sports car, it still garnered plenty of attention on the streets of Kansas City. And in spite of its size, it still had a surprising amount of pep to go along with all the comfort. So the next time the topic of 1990s muscle cars comes up, you'll know that the Impala SS wasn't the only full-sized car with the free-flowing Chevrolet LT1 V8. 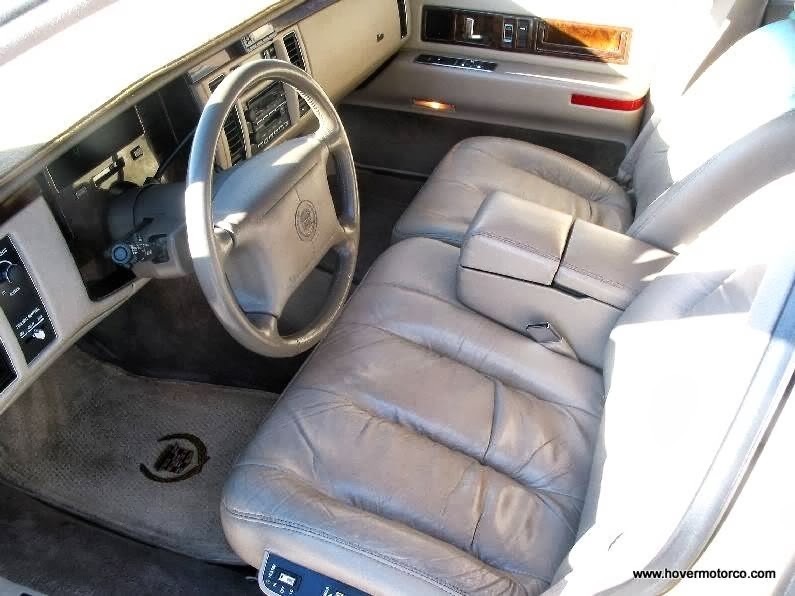 The Roadmaster and the Fleetwood were some of the biggest sleepers of the decade. Literally and figuratively. You can look at a slideshow of my former Fleetwood below, or click here for a better version. Hey I have the license plate off that car. Signed by the owner too! Just kidding.. it's an amazing car !